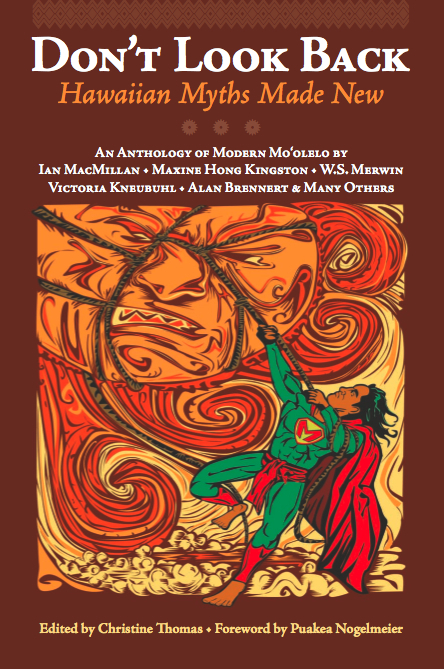 I recently wrote a roundup of reviews of three books connected to Hawai`i and to the sea. The first is a charming book of sea trivia by Lorenz Schroter. More to come this week on Literary Lotus. 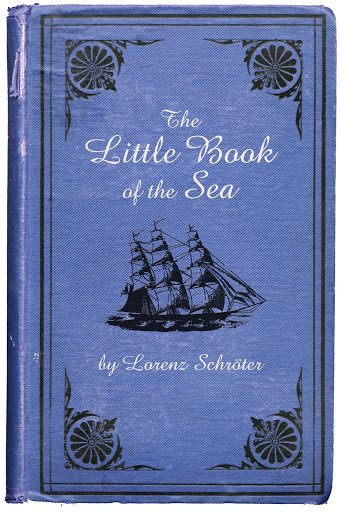 The enigmatic rhythms of the sea have entranced legions, but those wary of embarking on watery adventures can instead explore Lorenz Schroter’s charming, nearly pocket sized primer of the sea. A travel journalist based in Berlin, Schroter skips any introduction and instead forces readers to jump right in with a list of the total volume of water on Earth (ground humidity accounts for 0.001%, in case you’re wondering). But it’s not just lists of whats and how manys and whyfores that populate the book, though these are refreshing breaths of salt air amidst longer, mini essays that delve deeper into myriad aquatic issues. Amongst them are why the British coastline is so long, who the channel swimmers are, how to prepare sharkskin for a drum, or bizarrely, how to artificially inseminate a sea urchin (among the needed tools are potassium chloride and a coffee filter).